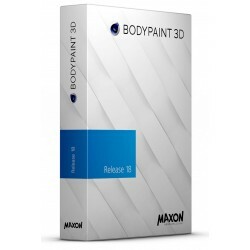 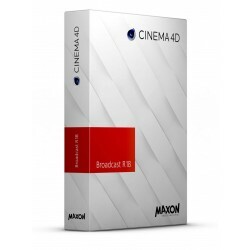 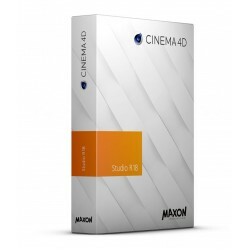 Maxon Computer Cinema 4D is the professional 3D package for your needs. 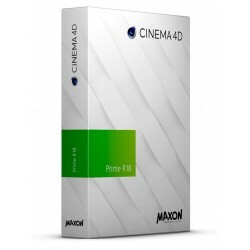 If you want to create advanced 3D graphics and need a helping hand to ensure you create jaw-dropping graphics quickly and easily, then Cinema 4D is the choice for you. 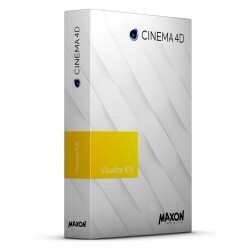 It comes in four different flavours for everyone's taste.